Chris Childs, Mayo, and Jeff Dustin took a B-CAVE trip out to the good ol‘ Midwest. First stop Chicago, where the Chicken and Waffles squad showed the boys all the grit the Windy City had to offer. A short 90-minute drive later the crew made it up to MKE to cruise the streets of Brew City where massive amounts of custard and shred were consumed. Shoutout to Jeff Dowhen, Jeff K, John D, and all the dudes who came to cruise. 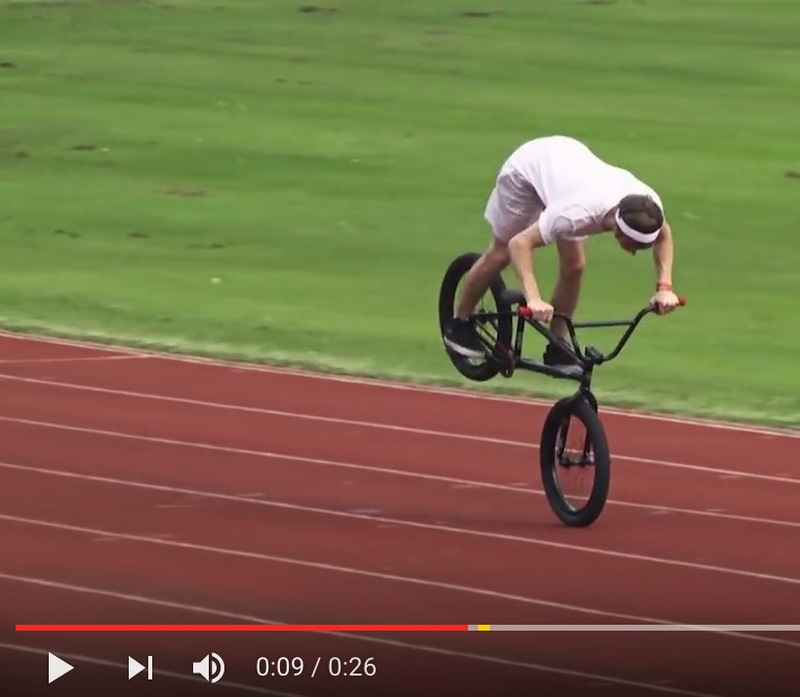 Jayden Mucha – One Of A Kind 14 Year Old Ramp Slayer! 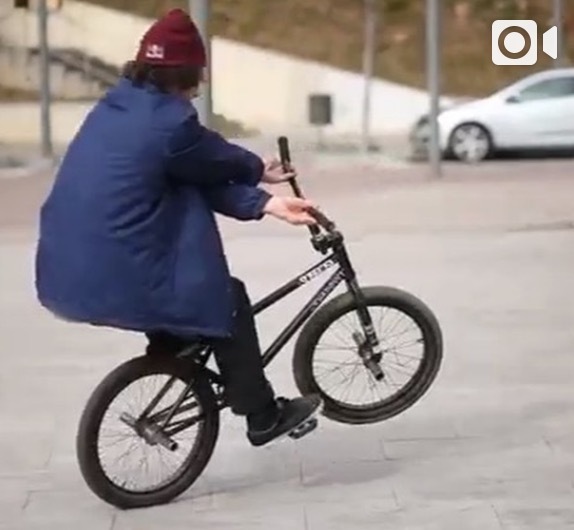 – Kink BMX!